Scotland got the job done but were uninspiring as they beat minnows San Marino 2-0 in their European Qualifiers Group I clash on Sunday. Looking to get off the mark after their shocking 3-0 defeat in Kazakhstan in midweek, Scotland went ahead through Kenny McLean's early header (4) against the side 171 places below them in the FIFA rankings. 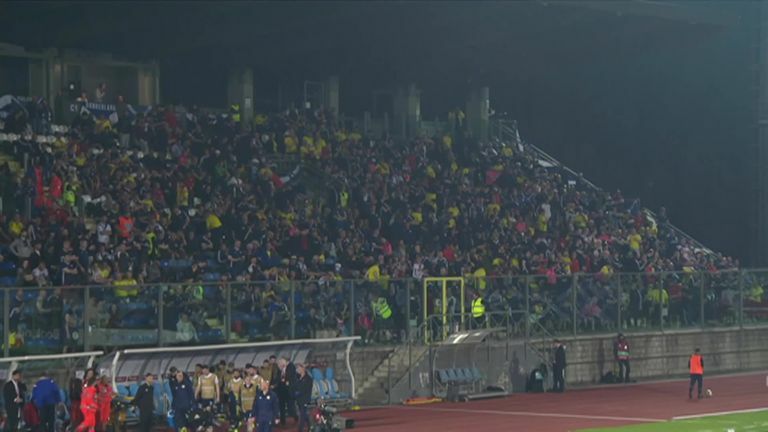 There were jeers from the travelling Scotland fans at half-time as they went in just 1-0 up against the lowest-ranked side in international football, and it took them until 74 minutes to get their second as Johnny Russell finished simply after a counter. Scotland were dominant on the ball, had 76 per cent possession and 21 shots on goal, but their failure to create too many clear-cut chances frustrated their vocal following, who again jeered at full-time and also sang "sack the board" as they let their anger towards the SFA known throughout. McLean settled nerves after just four minutes, stooping low to glance Ryan Fraser's cross into the far corner, and it should have been 2-0 but for Elia Benedettini's fine double save from Stuart Armstrong. San Marino caused a brief moment of anxiety in the Scotland defence as Adolfo Hirsch rounded Scott Bain, but he could only hit the side netting as his heavy touch took him too far wide. Callum Paterson was handed the No 9 jersey as Scotland manager Alex McLeish made six changes following Thursday's 3-0 defeat by Kazakhstan. Paterson started in the centre of a new-look forward line which had Ryan Fraser and Johnny Russell out wide. 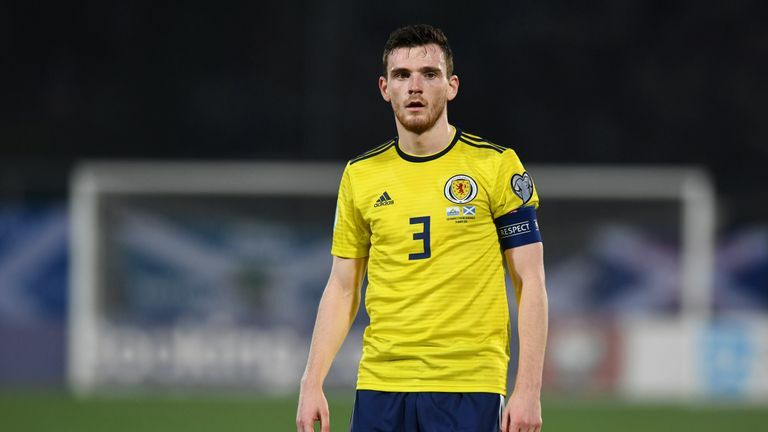 Stephen O'Donnell and skipper Andy Robertson came into the full-back positions while Kenny McLean was drafted into the midfield. James Forrest was among the players dropping to the bench along with Liam Palmer, Graeme Shinnie, John McGinn, Oliver Burke and Oli McBurnie. The introduction of James Forrest for Armstrong caused more problems for San Marino, and he played a part in the second as his centre from the right found its way through to Russell, who took a touch to round the goalkeeper before slotting into an empty net. Hibs striker Marc McNulty missed a sitter to make it 3-0, heading wide in acres of space eight yards out from Forrest's cross, and it stayed 2-0 as the Scotland fans again made their feelings known at full time. 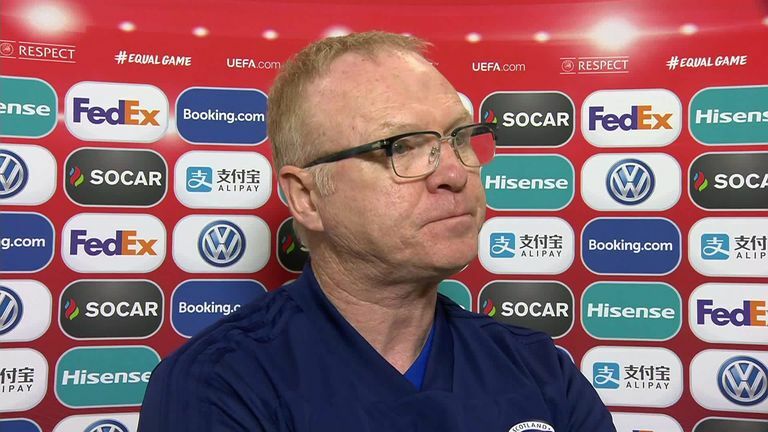 Alex McLeish: "We got a whirlwind start by the Kazakhs, I think it left a few of us shell-shocked. We've dealt with the second game, if not fantastically, but it was professional." Scotland have won each of their seven meetings against San Marino in all competitions, scoring 21 times without reply. 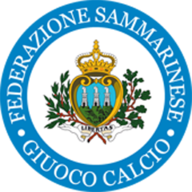 Since a 0-0 draw with Estonia in November 2014, San Marino have lost 29 consecutive games in all competitions by an aggregate score of 122-3. Scotland have won 2-0 in each of their four visits to San Marino. San Marino have conceded 37 goals since they last found the back of the net in September 2017 against Azerbaijan. Kenny McClean's opener for Scotland was their earliest goal in an away game since Darren Fletcher scored after four minutes in Scotland's 3-0 win against Slovenia in October 2005. James Forrest has had a hand in six goals in his last four appearances for Scotland (5 goals, 1 assist). Ryan Fraser has been directly involved in five goals in his last three appearances for Scotland, providing at least one assist in each match (1 goal, 4 assists). San Marino failed to register a single shot on target in this game. 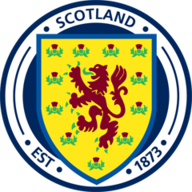 Scotland now host Cyprus on June 8, before a trip to Belgium on June 11, both in European Qualifers.